Description: very motivated seller !!! bring all offers. seller in escrow with another property. 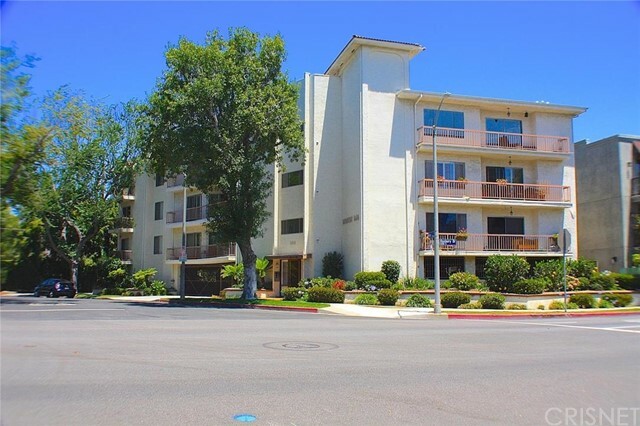 rare opportunity to find a large condo (appx 1950 sqft) steps away from beverly hills and roxbury park. townhouse style condo, on top floor of a small complex. 2 spacious mater suites with walk-in closets, extra large living/dining/den with fireplace, 2.5 baths, kitchen with eating area, skylights, washer & dryer inside the unit, wood flooring throughout, 2 tandem parking spaces and extra storage. truly one of a kind!!! bring all offers. Listed By: Rachel Shamash of Landmark Realtors, Inc.